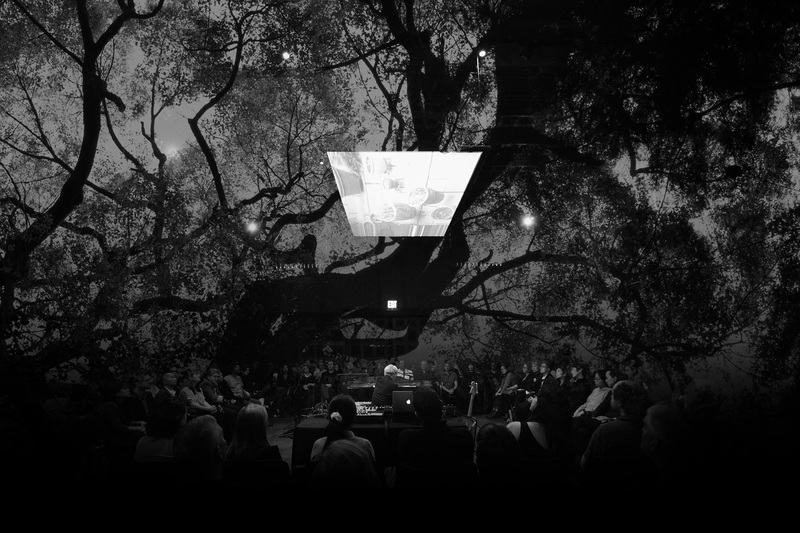 Ryuichi Sakamoto presents a production combining sound installation and musical performance. The music is from his new album async (2017) along with new material. Sakamoto and Shiro Takatani (Dumb Type) developed unique visuals and site-specific acoustic installation. The “cinemagraphic” music echoes both the visuals and sounds from the original acoustic elements, plunging the viewer into a universe of quasi-meditative discovery.